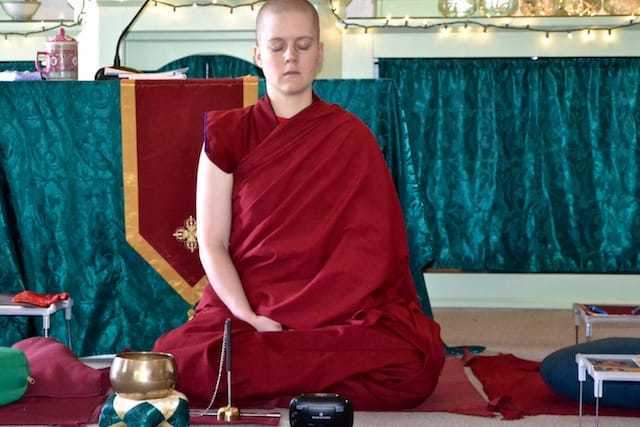 One Sunday a month, Sravasti Abbey opens our doors for Sharing the Dharma Day, an opportunity to explore the Buddha’s teachings and share in community fellowship. All are welcome. Join Ven. 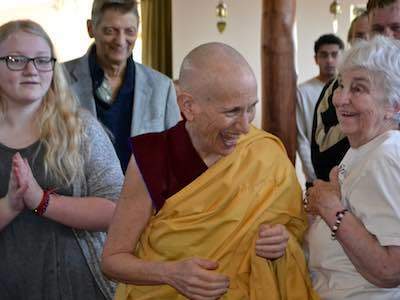 Thubten Chodron ad the abbey community for a long weekend of meditation instruction and practice. Excellent retreat for beginners and long-term meditators too.